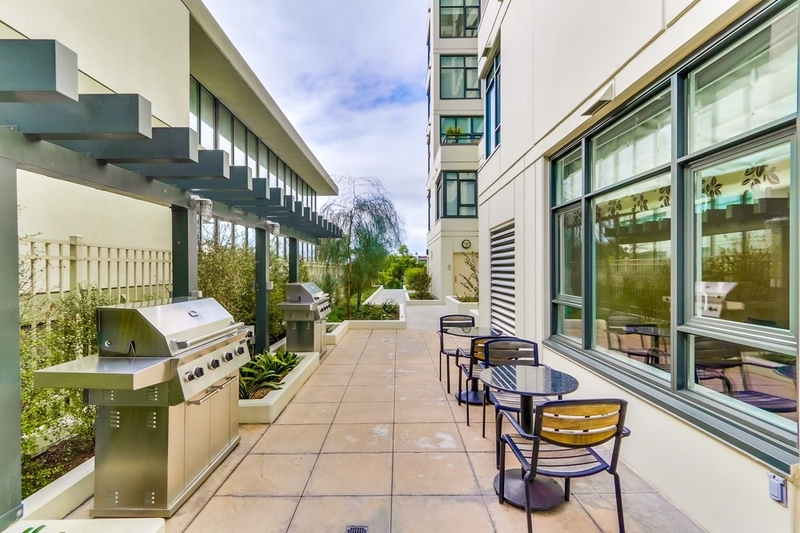 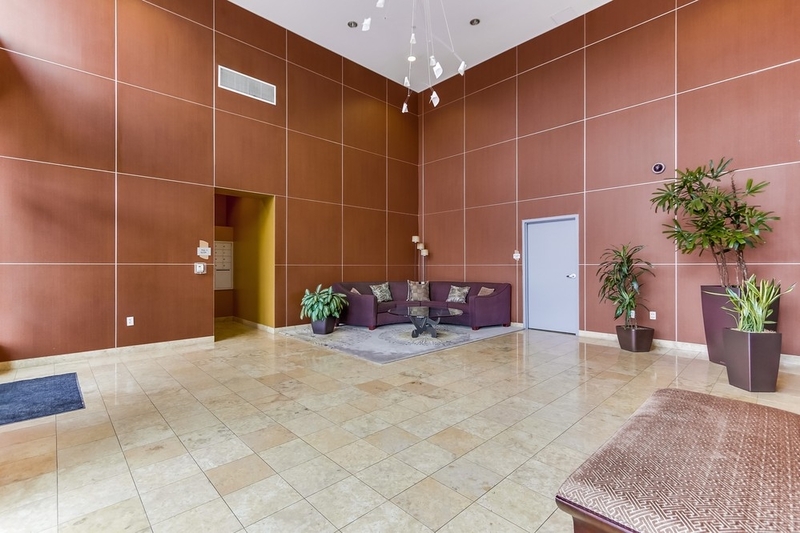 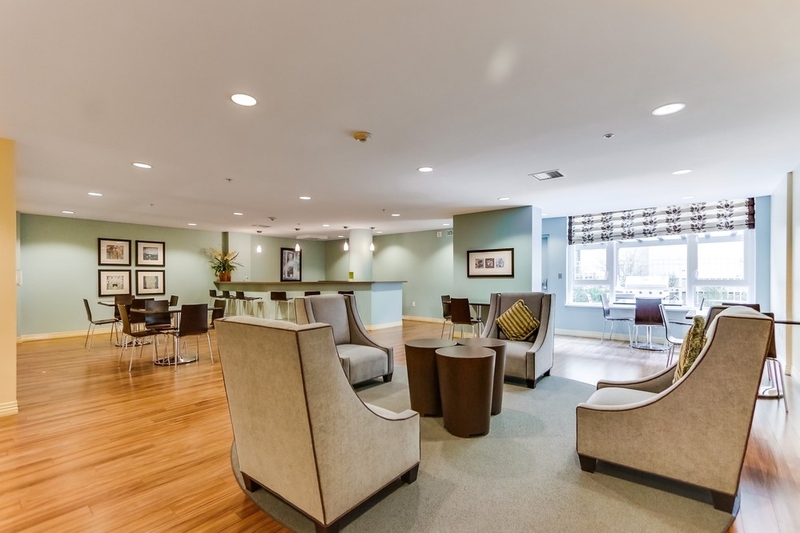 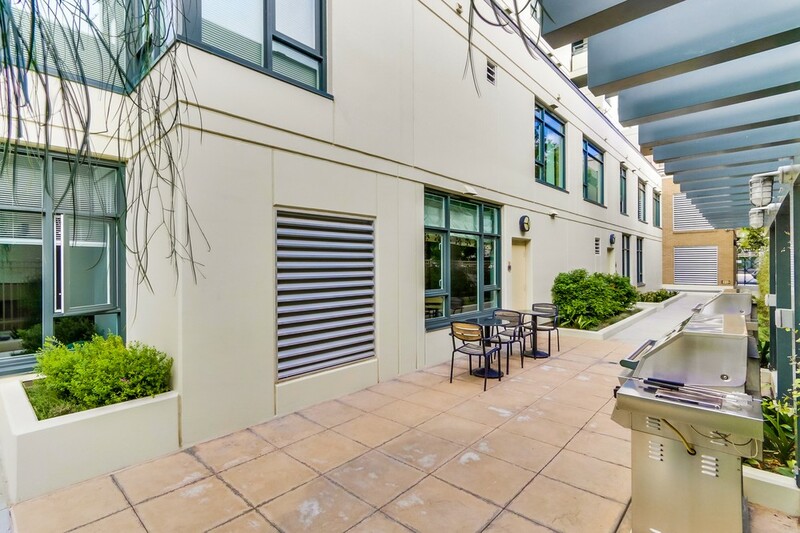 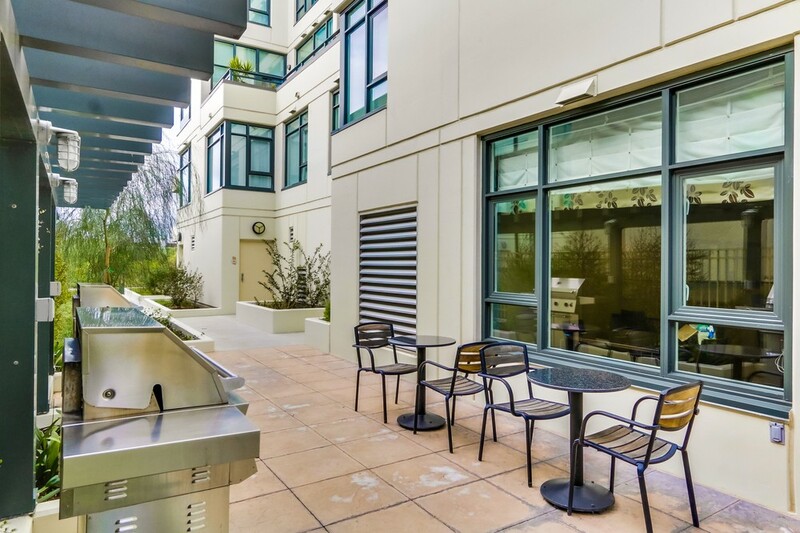 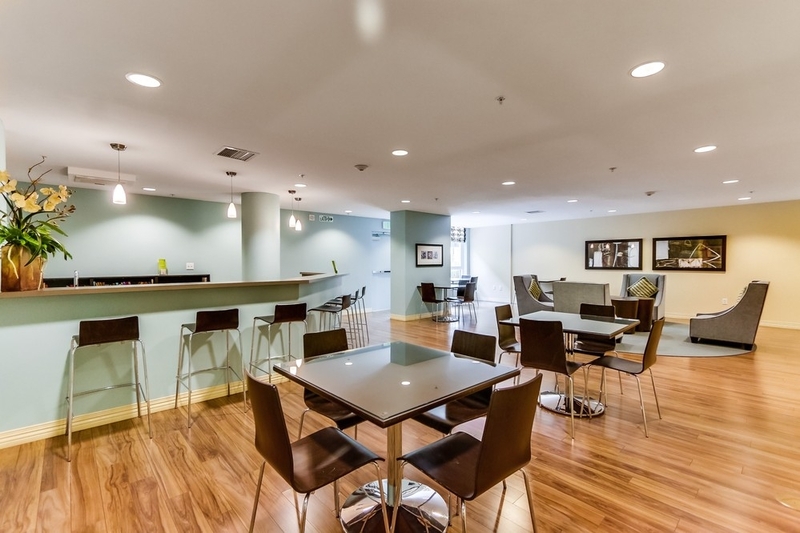 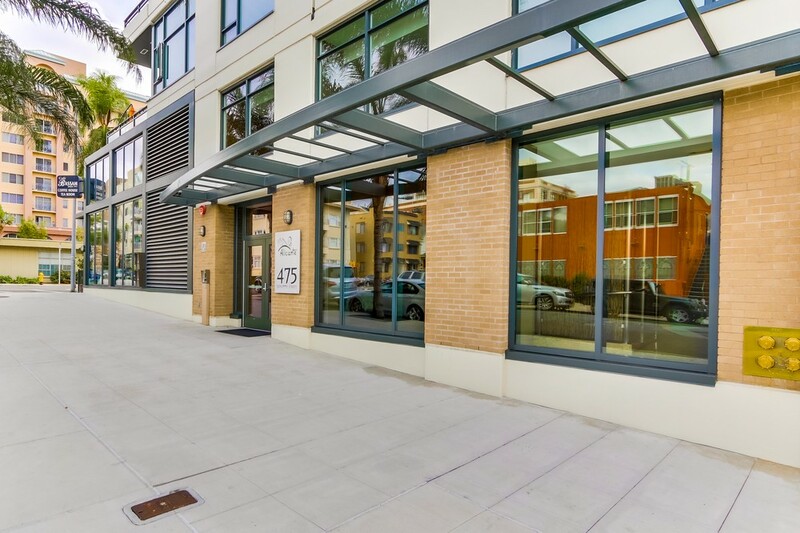 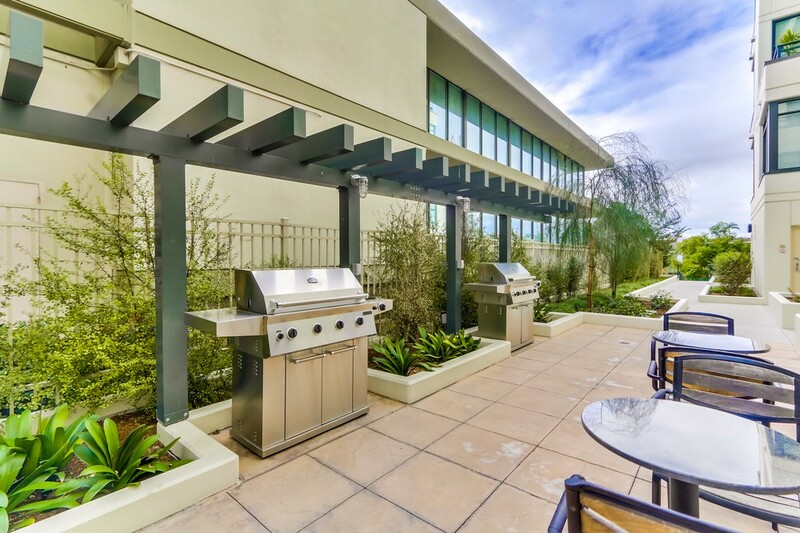 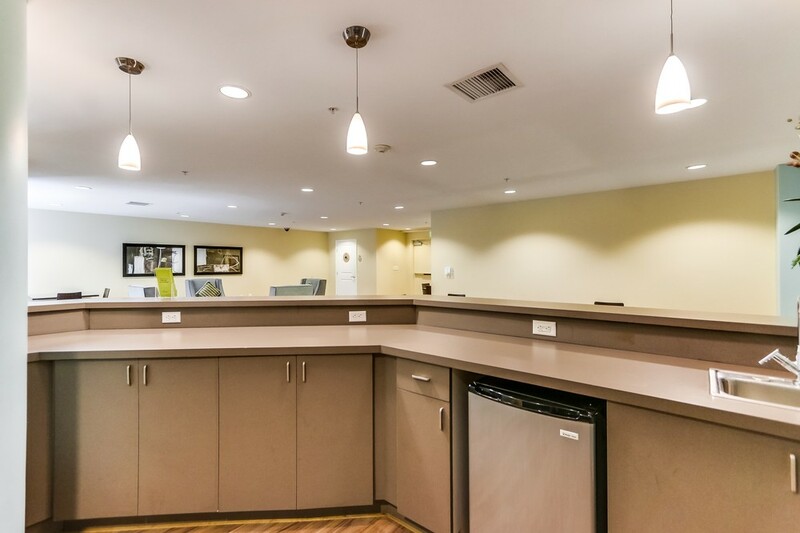 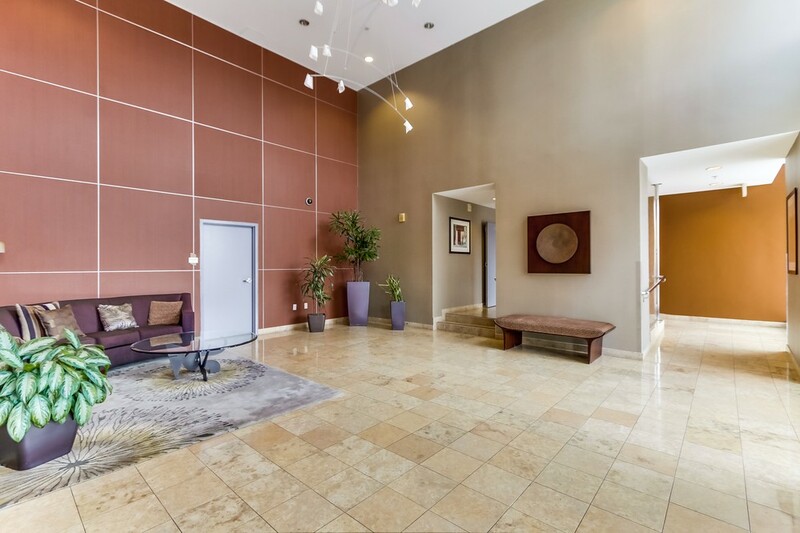 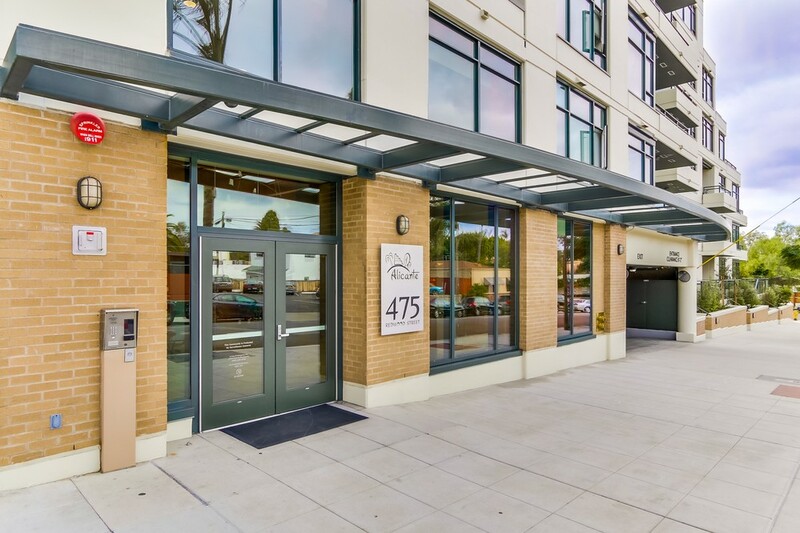 Alicante is located just a few blocks away in the ever so popular Hillcrest neighborhood and provides a wonderful high-rise living lifestyle. 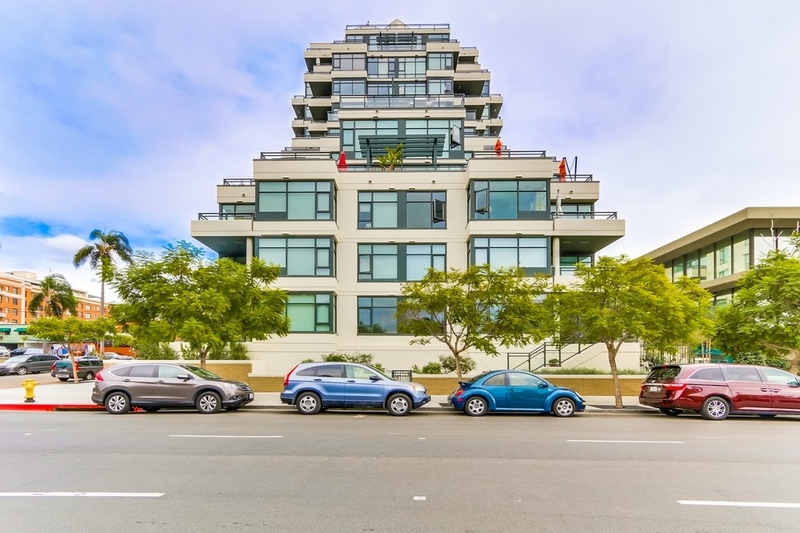 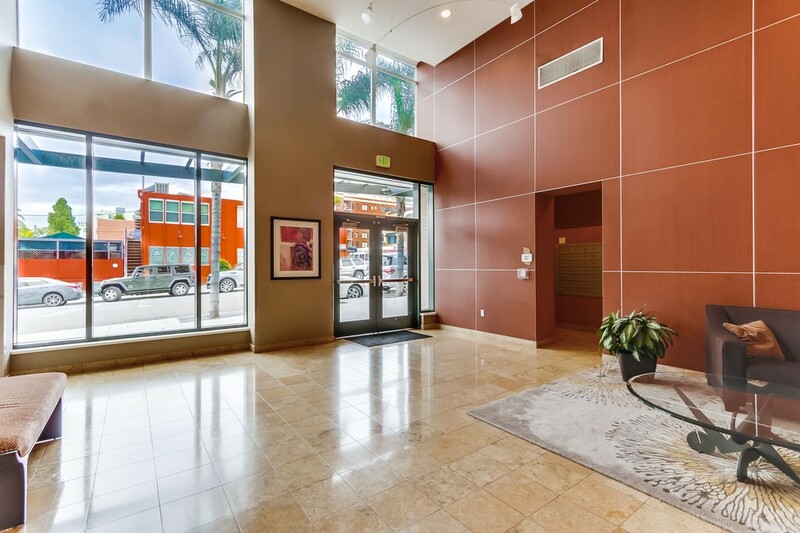 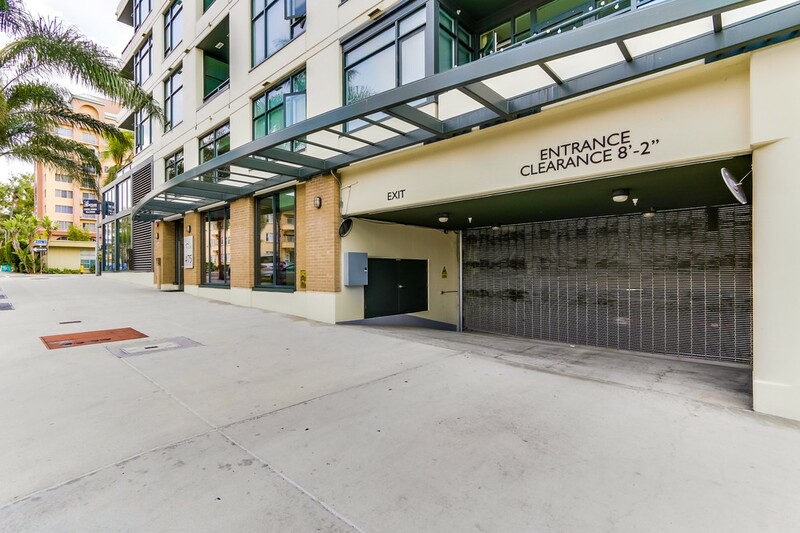 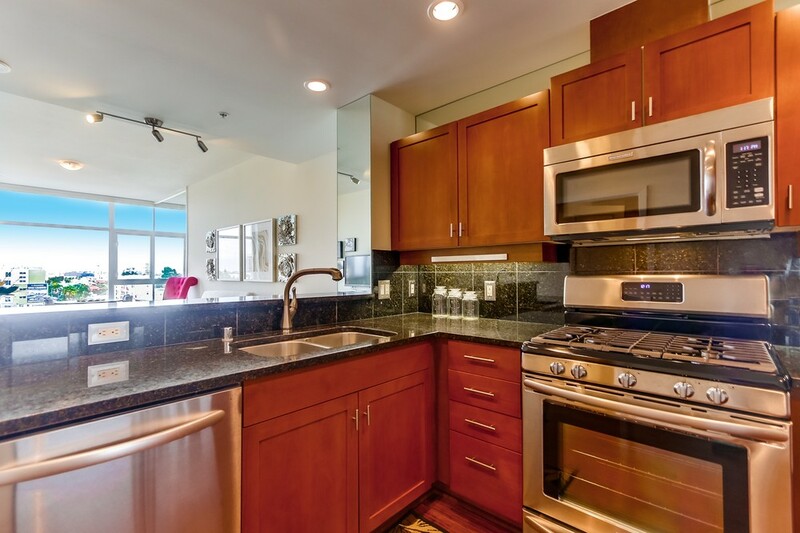 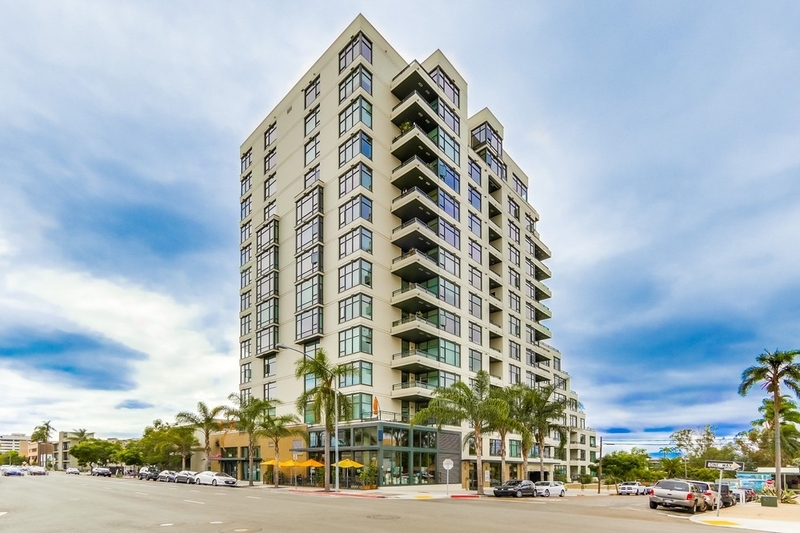 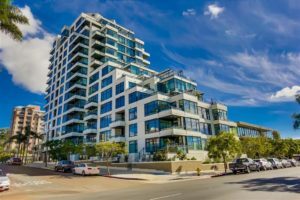 Alicante Condos is a 14 story tower in the Bankers Hill neighborhood just on the outskirt and to the North of Downtown San Diego. 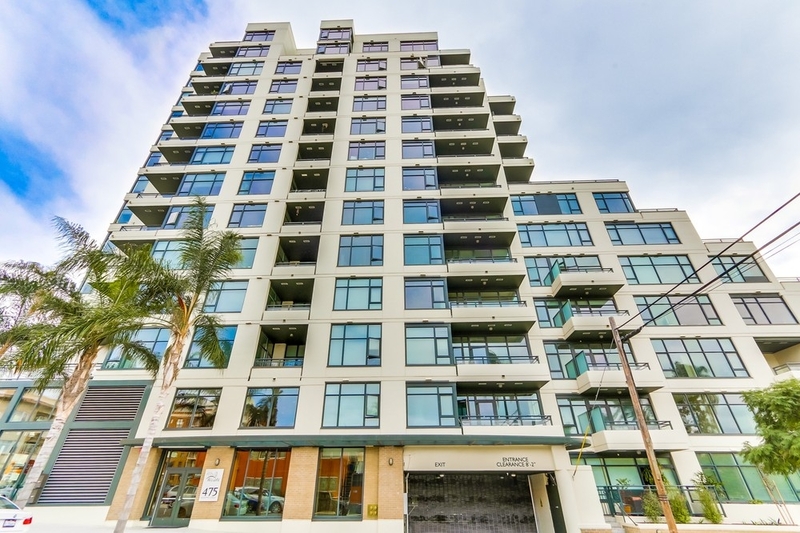 Alicante is a very popular building and generally has very few condos for sale at any given time. 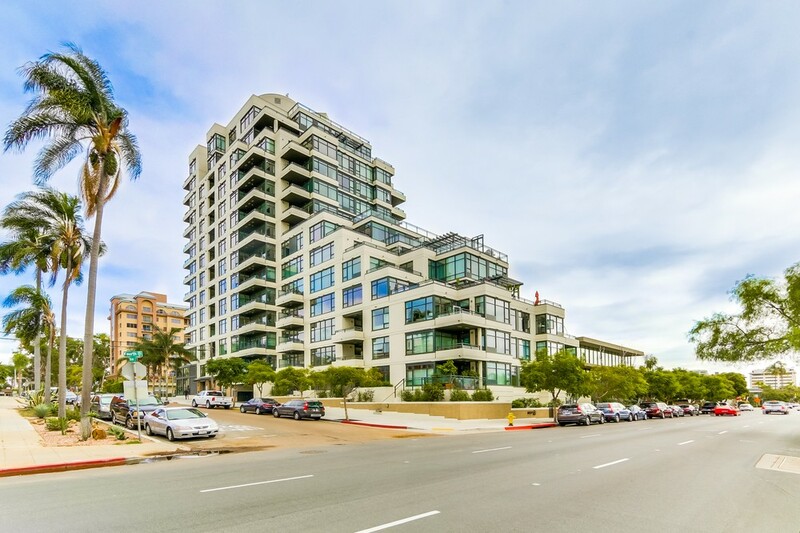 There are 95 condos at Alicante and floor plans range from 670-1679 sq/ft including one, two and 3 bedroom condos. 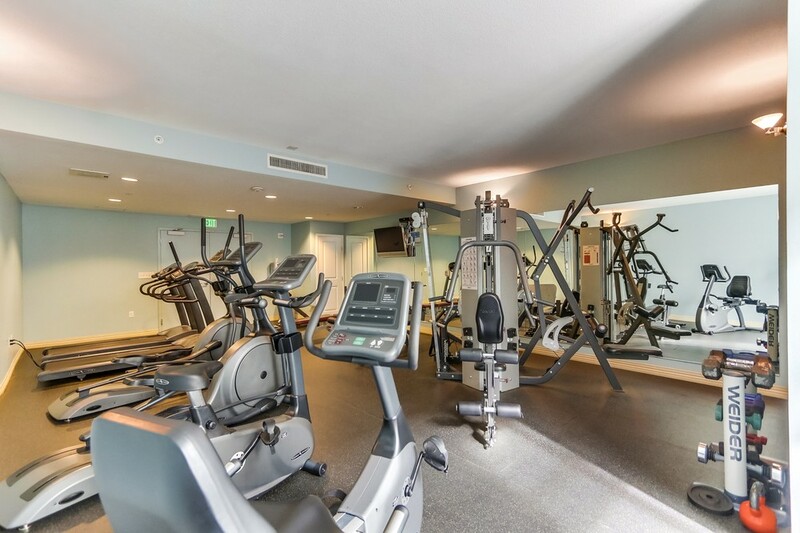 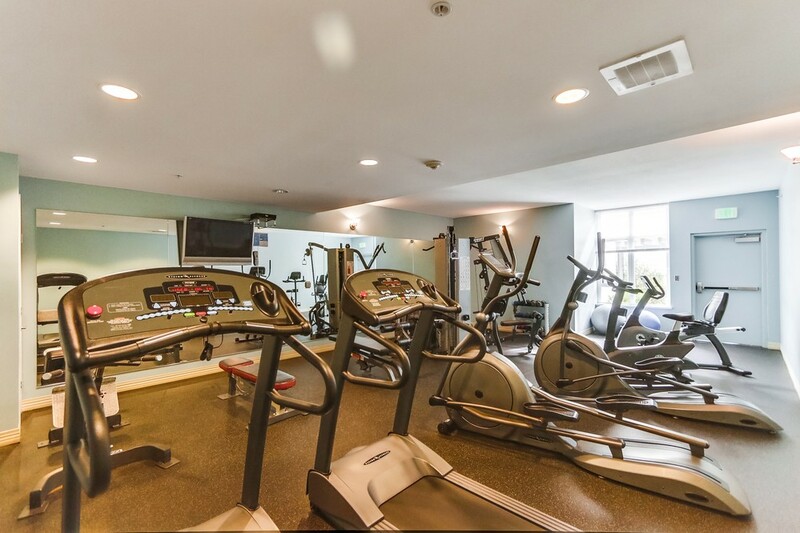 Alicante’s amenities include fitness center, entertainment room with outdoor BBQ area and dramatic lobby with lounge seating. 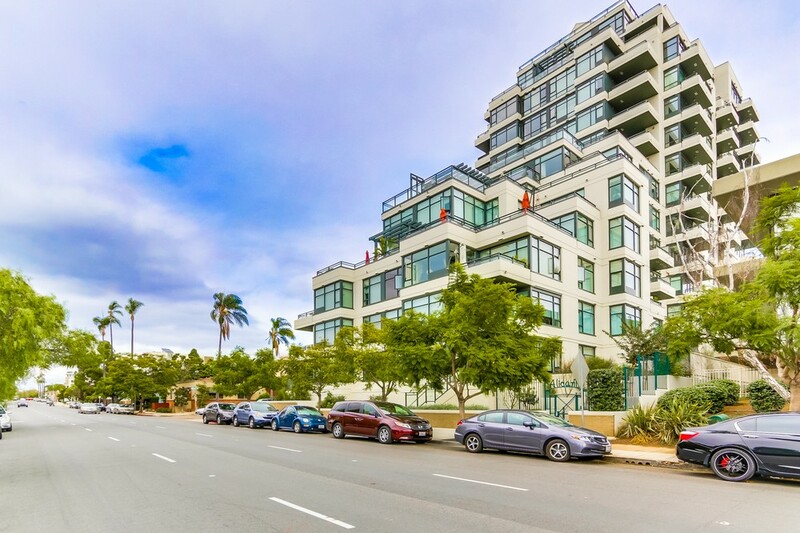 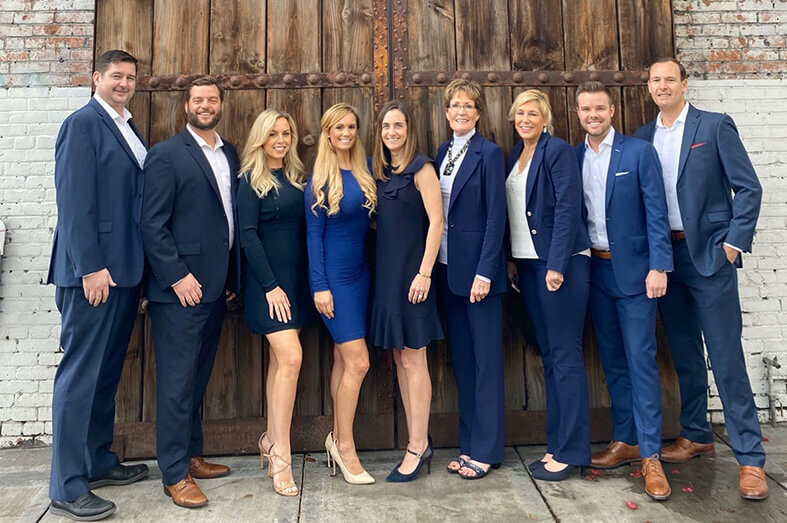 Alicante is located between 4th and 5th Avenues at Redwood Street and is perched on the hill overlooking the San Diego Bay, Balboa Park, Olive Park, Point Loma and Mission Bay. 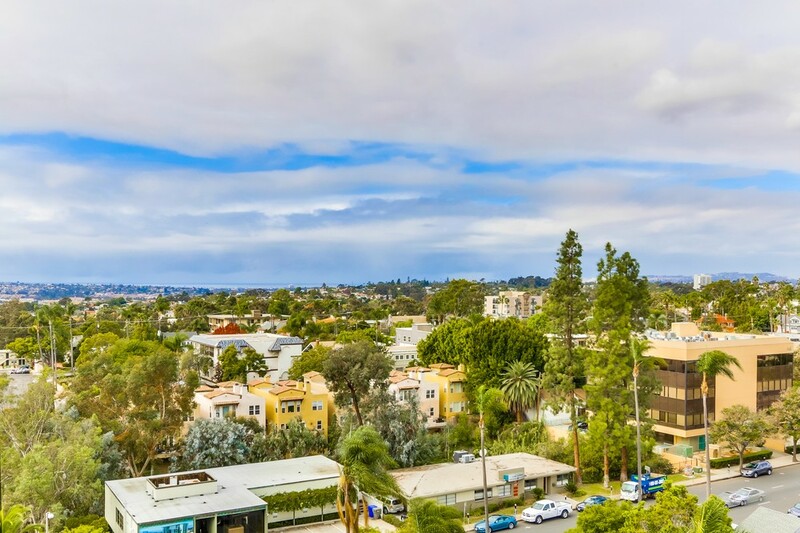 The immediate neighborhood is residential, but it is within walking distance of restaurants, cafés and of course Balboa Park. 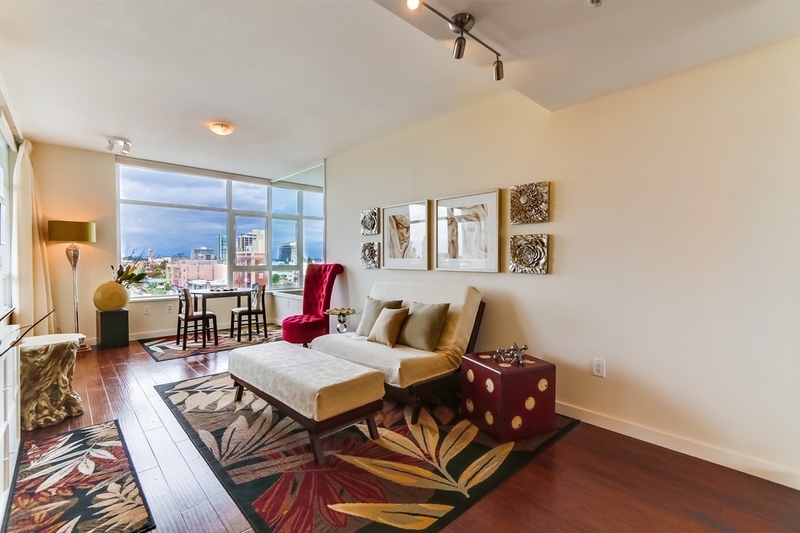 Many of the residences at Alicante have panoramic views and feature floor to ceiling windows.